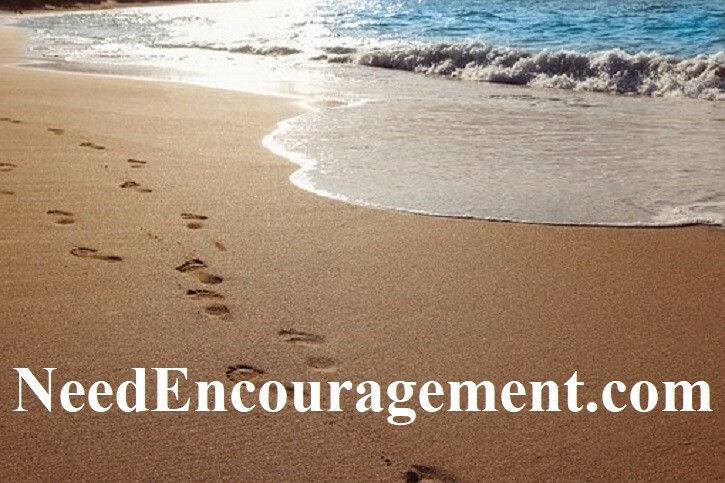 Learn How To Walk With God Each Day! When we walk with God, we will find the peace that we have always wanted. Here are some encouraging scriptures about walking with God. To Walk With God, You Need To Obey Him! STEP #1: Discover God’s Purpose And Plan? STEP #2: Rebuild Your Relationship With God? Our futile attempts to reach God. People have tried in many ways to bridge this gap between themselves and God. No bridge reaches God except one which is Jesus Christ. Walk With God And Live According To His Will! STEP #3: Get Right And Walk With God? God has provided the only way. Every person must make a free choice to accept Jesus Christ or not? STEP #4: Receive Jesus Christ Into Your Life! Are you interested in a real relationship with Jesus Christ now? It is not a magical thing, but instead, it is an agreement in your heart between just you and God. When a person gets baptized, that will be a public display of his or her faith in the community of other believers. What It Mean To Walk With God!